Home for the Summer? Sign up for our 3 month membership for Only $99. Offer ends soon! 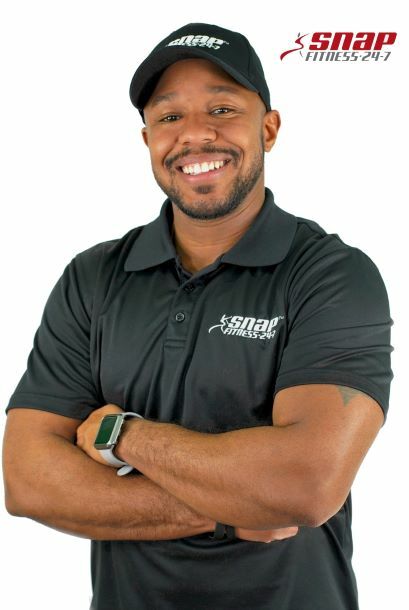 Dallas holds certifications from some of the nation’s most prestigious organizations which allow him to service clients from any fitness level. 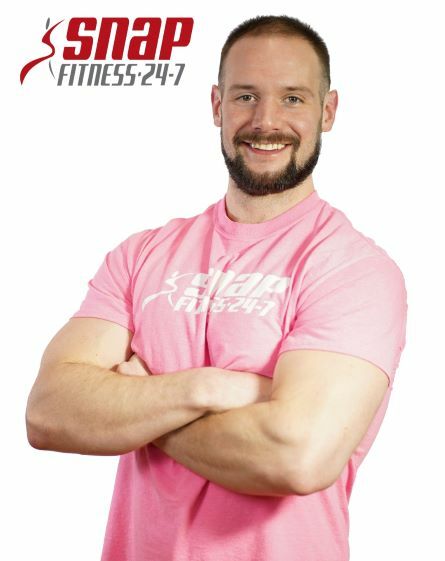 He has been published in fitness magazines and featured on WJR Paul W. Smith’s radio show. 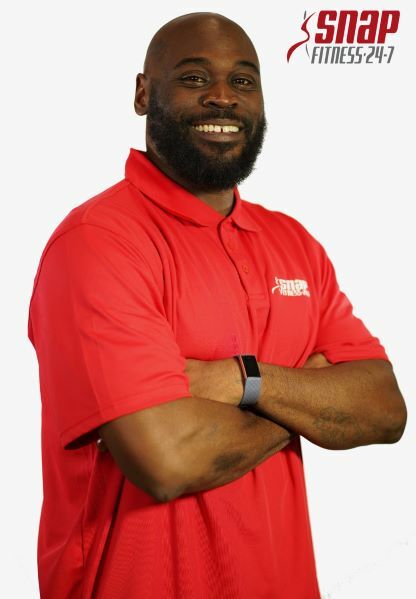 With over 13 years of experience and a passion for movement science, Dallas continues to share his knowledge, love, and zeal for health and wellness. 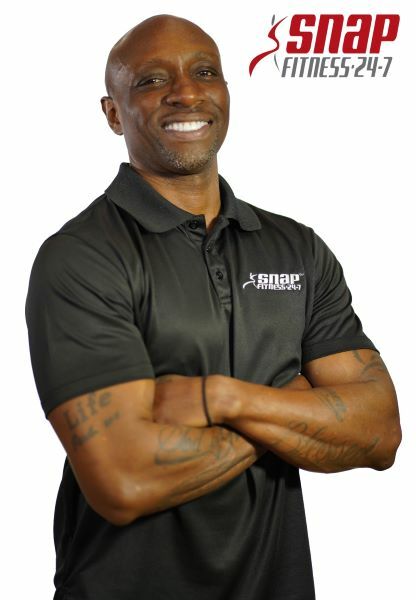 15+ years assisting numerous clients and friends with various aspects of exercise, healthy eating, and overall lifestyle changes to encourage a continuous healthy lifestyle. It is statistically proven that implementing these changes assists with weight loss and toning which lowers blood pressure and blood sugar levels coupled with healthy eating. 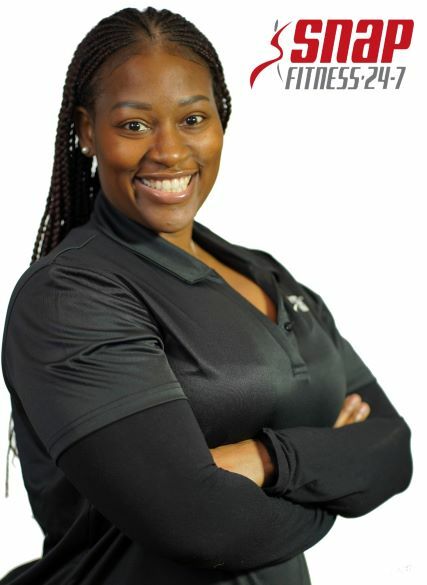 I have a passion for fitness and family and truly love helping others achieve their goals. Over my lifetime I have always been an elite athlete. I have tried every sport out there but always excelled at soccer. The game has taken me all over the world and opened many doors. After a significant ankle injury, my competitive career was cut short. This is when I began focusing on my overall fitness. I try to make each session unique and as fun as possible. There will be no cookie cutter workouts from me, everyone is different and cannot do the same things. Getting fit does not happen overnight and it is a journey I am willing to take with you. I will provide you with the tools, you have to decide to apply them. I look forward to the opportunity to help you achieve your goals. 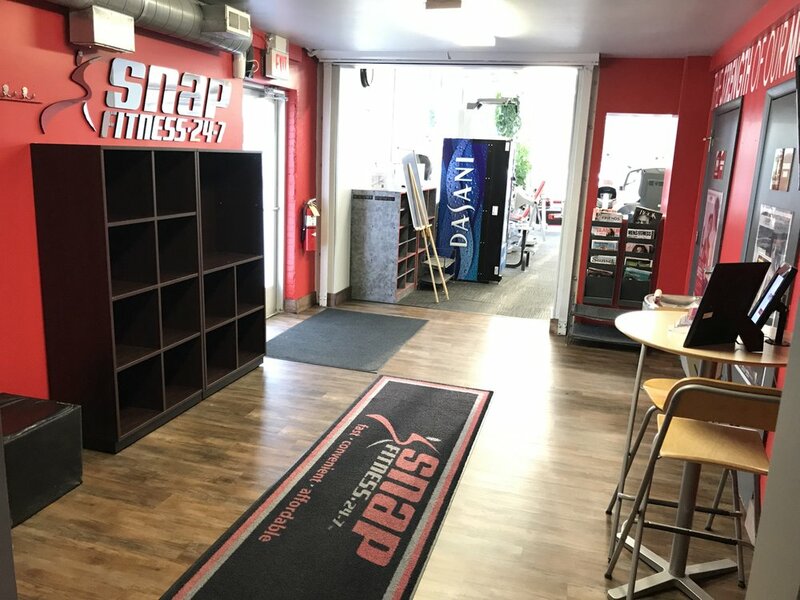 Welcome to Snap Fitness of Ferndale! 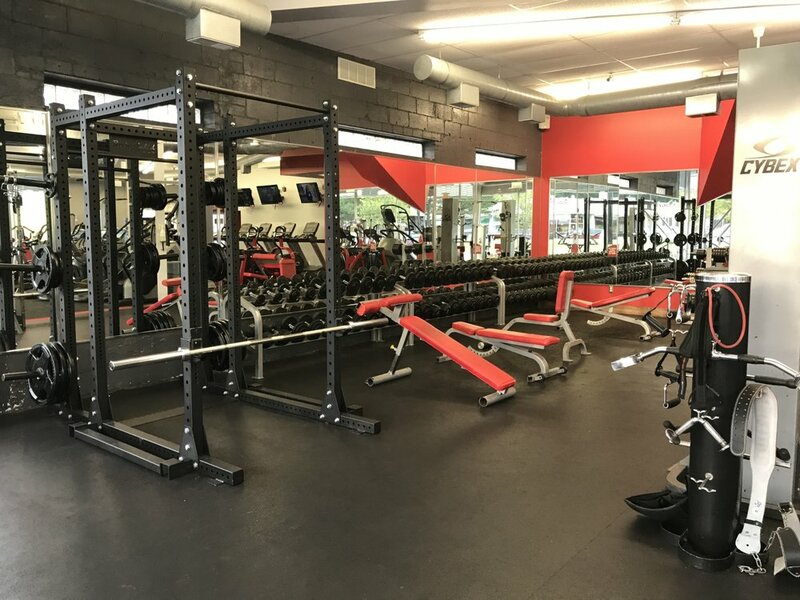 We are a 24/7 facility full access club where members can enjoy no contract month-to-month memberships and gain access to over 2,000 locations. 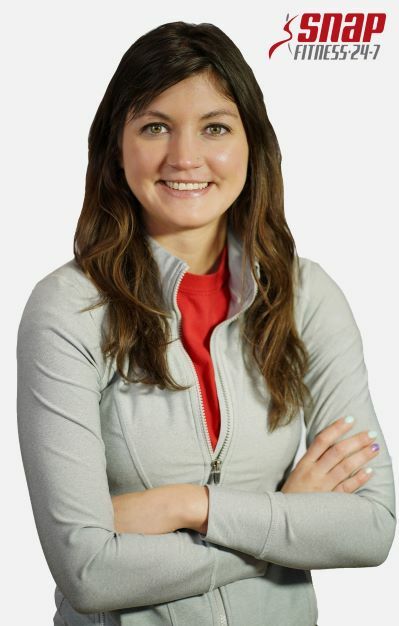 We offer customized services including nutritional coaching, funtional training programs and cutting edge heart rate technology systems to help you reach your goals and get results. Our mission is to create an impact in our community and provide life changing experiences in health and fitness for the members we serve. 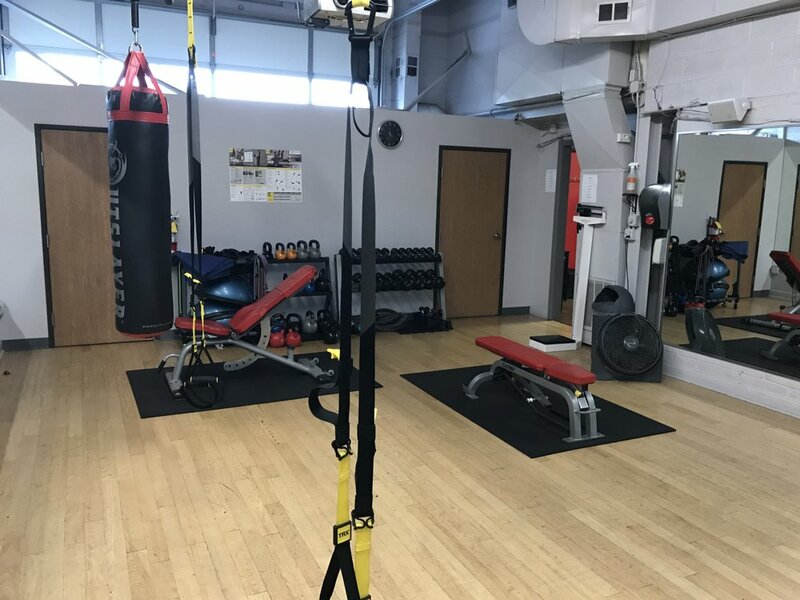 It is our goal to create a friendly and comfortable environment with an up to date facility and positive staff members that encourage, motivate and drive our members to success. We as a team, are here to show support and to share our wealth of knowledge to ensure every member reaches their maximum potential and well-being.